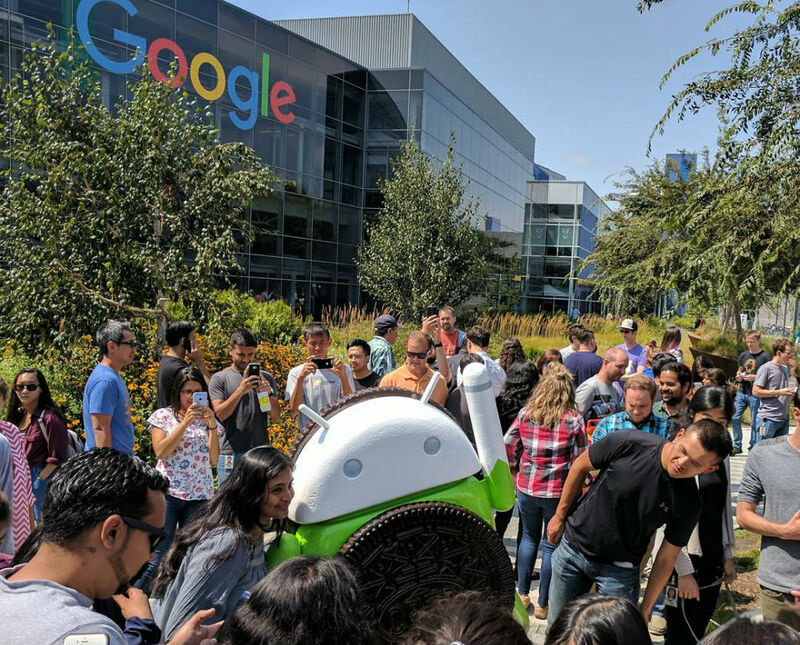 It wouldn’t be a proper Android unveiling without a new statue, and just like clockwork, the new Android “Oreo” statue is now residing on the lawn at Google HQ. 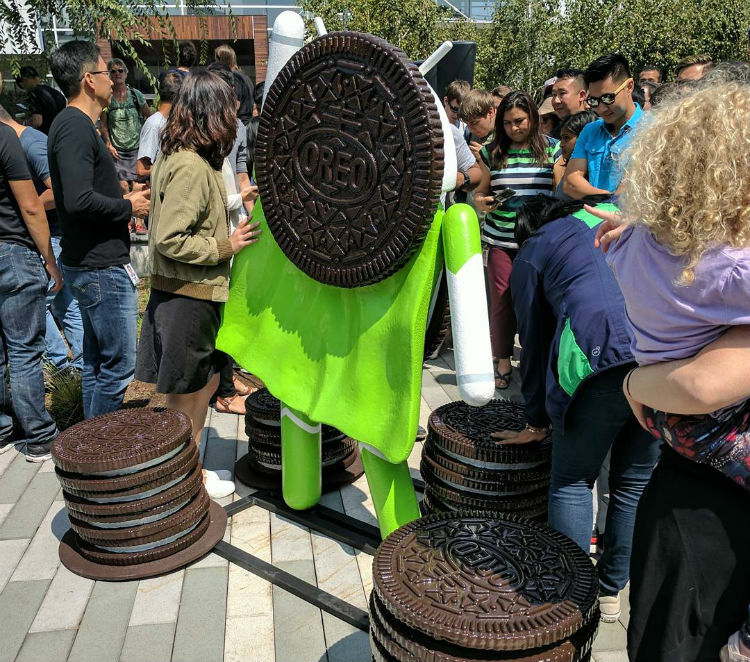 This year, Oreo is represented by a Bugdroid superhero, decked out in Oreo armor (I’m assuming it’s armor). The little green dude has Oreo cookies all around him, making it quite the tasty looking statue. Welcome to the party, Oreo! Note: If you planned on looking over the photos, maybe trying to catch a glimpse of the Pixel 2, don’t bother, I already did. We’ll keep looking, though!